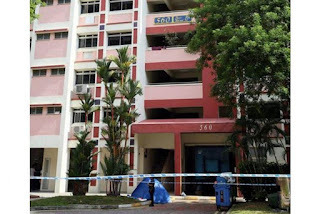 SINGAPORE - A man was found dead at the foot of a Housing Board block in Pasir Ris on Sunday (Aug 20), and a woman believed to be his daughter was later found lying motionless in a flat in the same block. 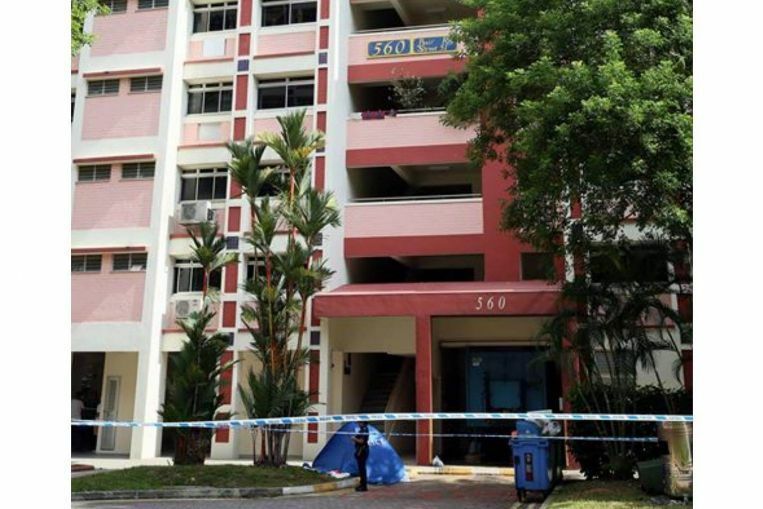 The police told The Straits Times that they were alerted to a case of unnatural death at Block 560, Pasir Ris Street 51, at 1.30pm on Sunday. A 70-year-old man was found lying motionless at the foot of the block. Investigations led to the finding of a 27-year-old woman lying motionless in a flat there. They were both pronounced dead by paramedics at the scene. ST understands that the woman is the man's daughter. She was found with multiple stab wounds.